The Federal Institute of Industrial Research, Oshodi (FIIRO), Lagos, has developed over 250 technologies and these technologies can be deployed in the 774 local government areas of the country for job creation and socio-economic growth through processing and value addition to raw materials of relative advantage in each locality. 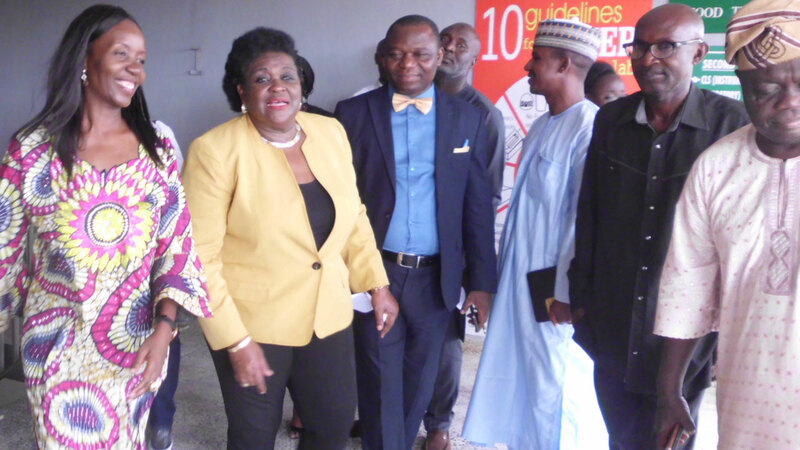 Director General of the institute, Professor (Mrs) Gloria Elemo, disclosed these during an oversight function visit by the House of Representatives Committee on Science and Technology last weekend. Prof. Elemo informed the lawmakers that the institute had carried out a comprehensive survey on raw materials of relative abundance in all the 774 local government areas in Nigeria; and had equally identified FIIRO technologies that are suitable for processing the raw materials available in those areas for the establishment of micro, small, medium and large enterprises.She informed of the preparedness to deploy the institute’s technologies in support and realisation of the objectives of the government’s change agenda. Responding, the House Committee chairman, Honourable Beni Lar, said the visit was an oversight function to ensure compliance with the implementation of the 2018 capital budget.She commended FIIRO for making Nigeria proud by revving up research activities that are in tandem with the resolution of the socio-economic realities of poverty and unemployment. Lar commended the automation of kunu and zobo production technologies by the institute particularly because the technologies were purely indigenous, saying the institute had moved to a new level in its equipment fabrication and design programmes to add value and enhance performance of businesses in Nigeria through automation programmes in collaboration with Automation and Engineering Academy Nigeria Limited. Lar said adoption of FIIRO’s nutritious biscuits in the national school feeding scheme was a testimony that the Federal Government of Nigeria was satisfied with and proud of the research outputs of the institute. She promised that she would continue to work with FIIRO in her constituency projects to empower women and youths especially. She urged other members of the committee to work with the institute to execute their constituency projects.